While we often make fun of the hilarious items, movies and products that are banned in certain countries. However, there are plenty of rather odd products that are banned right here in the good ole’ US of A. Some of these products seem to carry at least a little bit of common sense. These are products that could hurt or at least deeply offend quite a few people if they were allowed. Others are so ridiculous as to engender quite a bit of laughter. Whatever the reason, there are products that have been banned in this country that are likely to raise some eyebrows. Check out our list of 10 products that are shockingly banned in the United States and let us know which one stands out to you. There are parts of the country that have outright banned this soup because of the cruelty it represents. 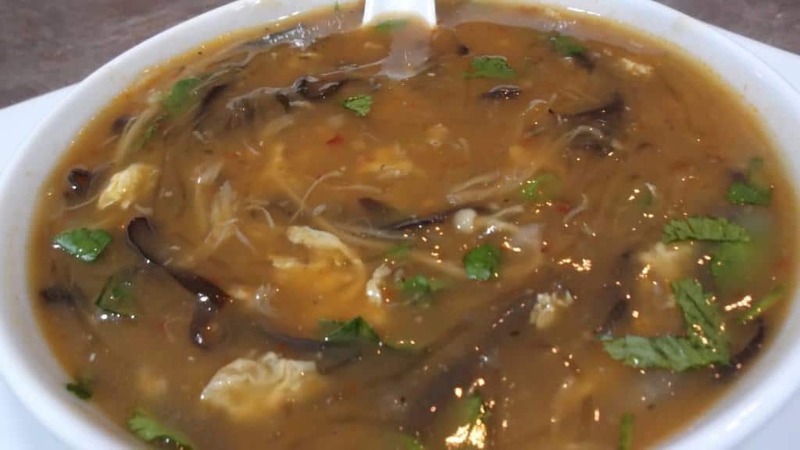 In parts of Asia, this soup is hugely popular and leads to sharks being fished like any other fish, except their fins are cut off and then the rest of the body is just discarded. 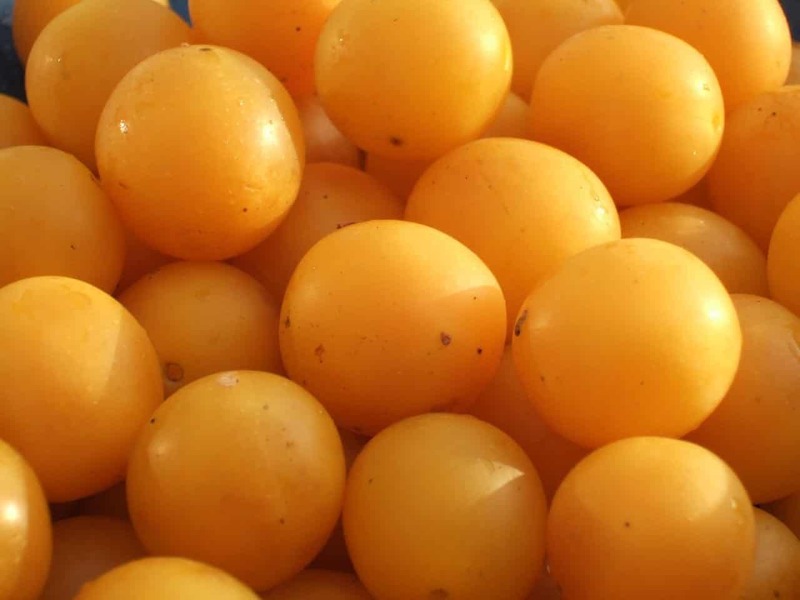 Mirabelles are plums that originate in France and have been banned from importation into the United States. The weirdest thing about this ban, is no one seems to have a firm grasp on why. Ivory products have been banned in the United States because of the way the material is collected. Elephants are killed and hunted for their horns, while the rest of the body is discarded..
People are allowed to drink unpasteurised milk and cheese in the United States, but they are not allowed to sell it. 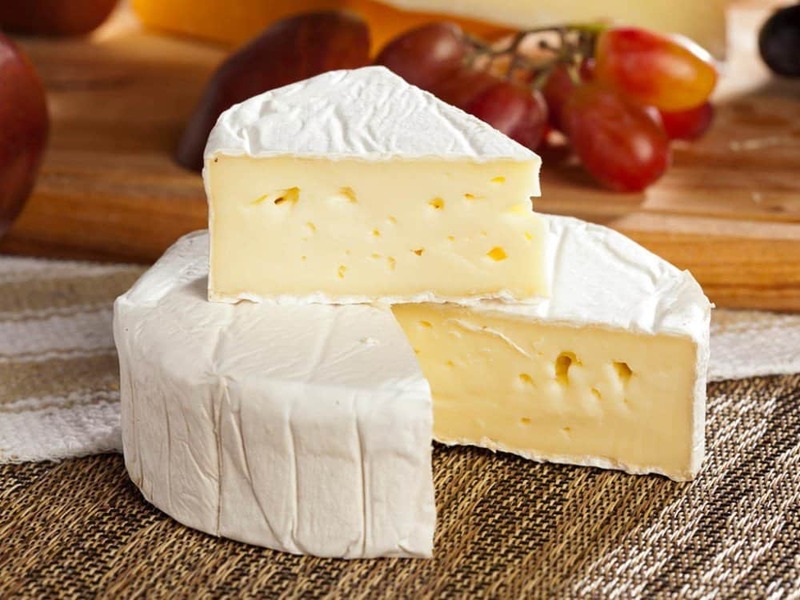 The pasteurization process kills germs and bacteria. This drink has actually been banned for longer than people think. 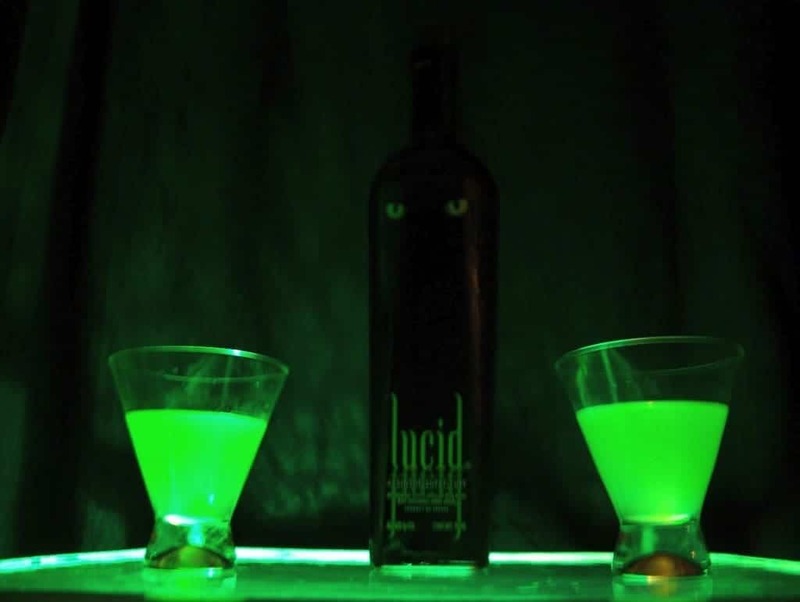 The drink is supposed to have a hallucinatory effect and the chemical that makes it that neon green has been deemed not fit for consumption in the US. 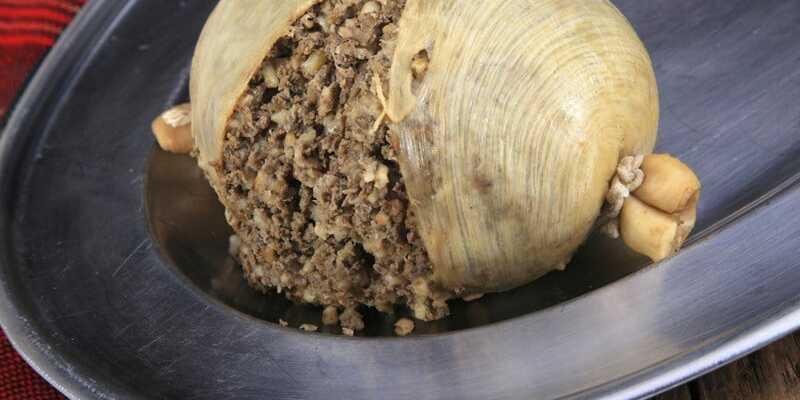 This scottish delicacy, which uses the stomach of a sheep has been banned in the US for the last 44 years. Parts of a sheep’s lung are included in the dish and that body part is now allowed to be imported into the United States. The movie Cannibal Holocaust is a movie that has been deemed too offensive to be shown in theaters. You can get a copy if you try hard but you’ll never see it shown on the big screen in the US. The reason for this is the very realistic depiction of natives eating explorers. 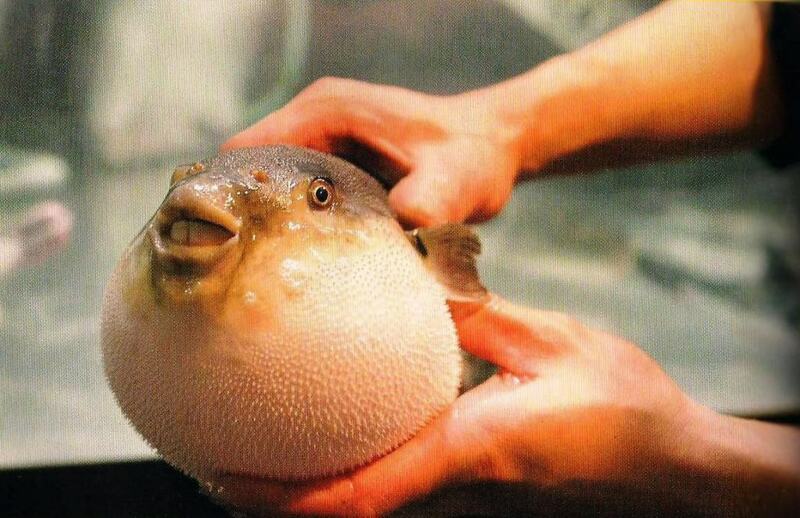 Otherwise known as Japanese Puffer Fish, the Fugu has been banned in the United States because of the toxin that resides in the body of this creature. If not cut right, the dish can be fatal. 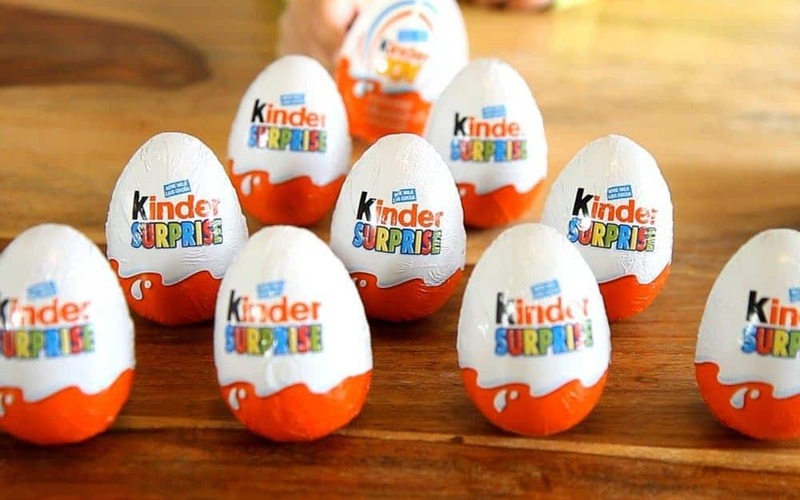 These little treats are hugely popular in Europe and Canada but have been banned in the United States because they contain a tiny toy inside the chocolate egg. The government has decided this is a choking hazard. 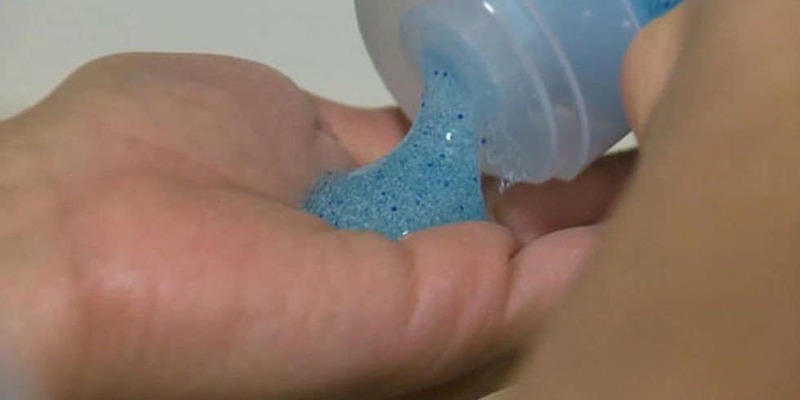 Microbeads were all the rage in the United States for a little while and their ban is relatively recent. The problem with these little dots that were included in soaps and shampoos is that they are pure plastic and they are small enough that they were avoiding filters in the water supply.